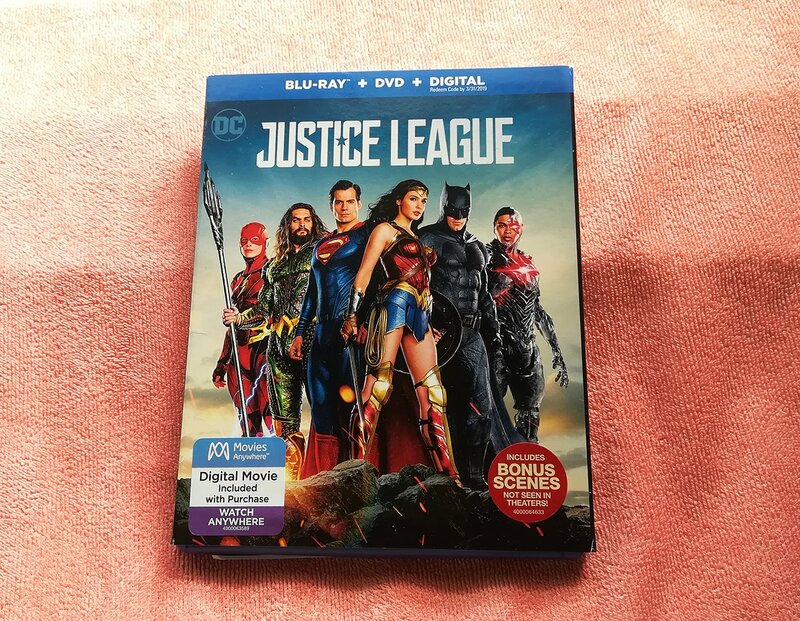 Justice League Blu-ray arrived last week after waited for nearly a month, as usual, bought from Amazon US. The Blu-ray comes with a Blu-ray disc, a DVD and digital download. It has been awhile I did a Blu-ray review. 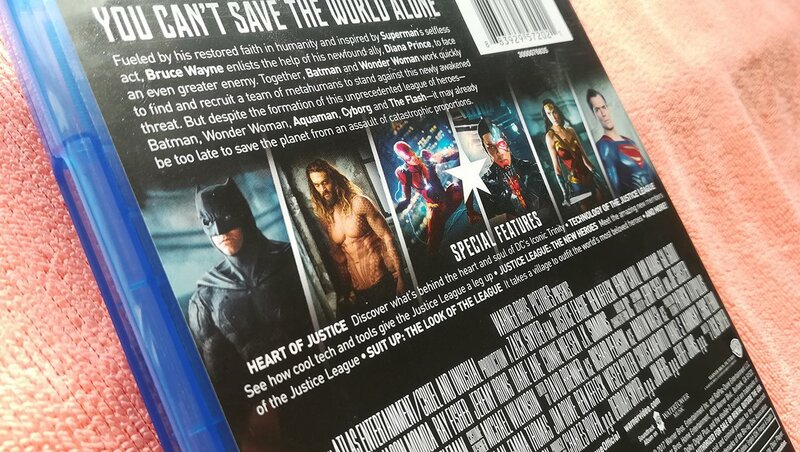 Justice League Blu-ray is featured in Dolby Atmos and DTS-HD Master Audio. I watched the movie in the cinema and I thought it’s going to be a great movie for Blu-ray collection. I have the 5.1.2 setup for Dolby Atmos, I did hear the Dolby Atmos upfiring modules at some point. As for the missing details, I’m not sure if I’m not listening loud enough but some audio is missing during the scene when Steppenwolf teleported to Themyscira to steal the Mother Box. I can’t hear the teleport effect. UPDATES: Done some test, I reset to my last YPAO setup with speakers size set to Large, and all the sound seems there again. Well, that’s weird. There is something not right with the audio on this Blu-ray movie. 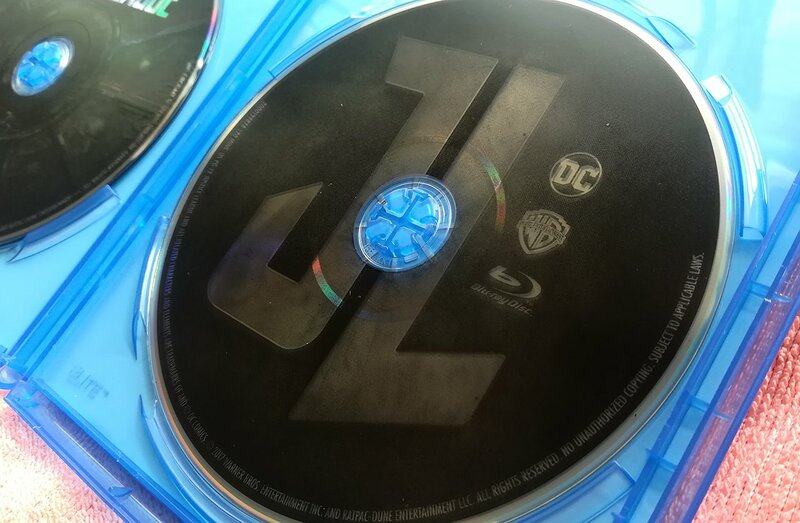 As I read the review on Blu-ray.com, I agreed that the Justice League audio is total off screen, some more it’s in Dolby Atmos. My loudspeakers are toed-in but the audio seems not sound straight to my ear, it was like off screen, here I agreed with the Blu-ray.com review. The off screen audio seems like making the sound seems wider but not directly to the listening position. (Like speakers out of phase). This was a bit turnoff and spoiled the mood of watching good superhero movies. The booms and LFE are there during fight scenes. Conclusion, the audio was not up to my taste but still sound great when speakers set to LARGE or full range. I have quite a few Blu-ray in Dolby Atmos including Wonder Woman, Batman v Superman, Transformers Age of Extinction, none have this audio issue. I have nothing to complain about the video quality. The 1080p HD video quality looks sharp on my Sony Bravia 4K TV. The movie itself is fun to watch, yet another save the world superhero movie, especially DC Comics movies. Superman, Wonder woman, Flash, Aquaman, Cyborg and Batman… (not a superhero but he’s rich) teamed up as an ally to defeat super villain Steppenwolf. The movie has it’s funny dialogue and humour especially the Superman and Flash slow motion scene. Normally I don’t laugh when watching movies at home, but that scene made my day.